Hi, thanks for checking me out! My name is Lisa Betters Rothrock. 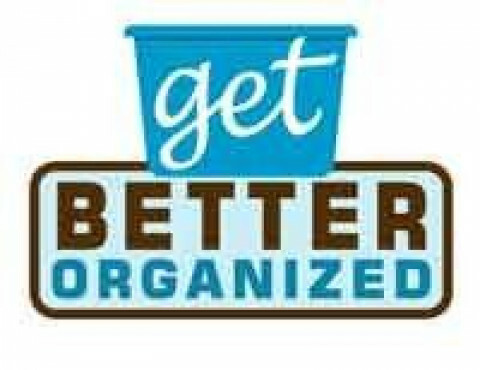 I am a Professional Organizer and owner of Get Better Organized. I am here to help you get organized. 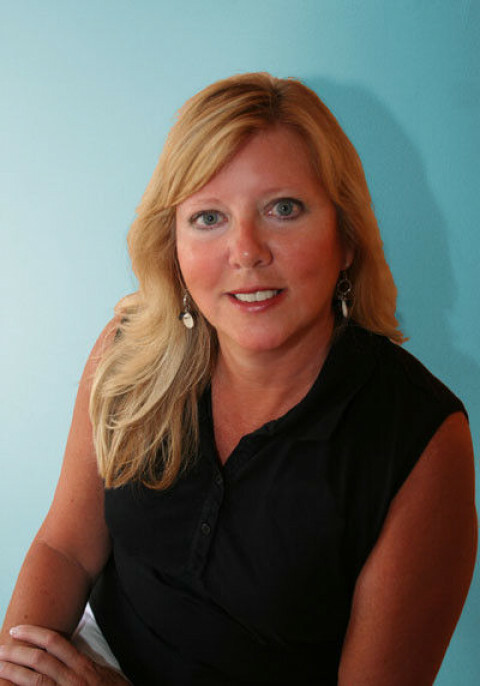 Whether it is your home, office, paperwork, photos or time management...I can help you simplify and improve your life! I specialize in residential and small businesses. I especially love working with hoarders and seniors. I have worked with clients one-on-one as well as shared information in an organizing class and presentation. I can help with decluttering, organization strategies, space planning, interior redesign, time & paper management, and preparing for home sale and staging. I am a proud member of NAPO (National Association of Professional Organizers), American Professional Bookkeepers, and a trained Lay Counselor. My background includes a degree in Business Management and a 30 year career in the business world. Check me out at www.getbetterorganized.com! Or call me at ! NOW ACCEPTING VISA, MASTERCARD & DISCOVER CARD!